Promenade Software provides Software Test and V&V services for Medical Devices. We have years of expertise in FDA and IEC 62304 regulatory submissions, and can help you get through your 510(k), PMA, or CE submission. Promenade software test experts will handle the software validation for your instrument. As needed for your FDA submission, our test team will create your software Validation Plan, generate robust Test Cases against your requirements, execute testing, and provide the resultant Test Report and Trace Matrix. Promenade test services are specially tailored to your device. We develop innovative test strategies to make sure all aspects are covered. We start with the Risk Analysis to understand the the safety critical aspects of your devices to prioritize your testing. Then, from unit test, to system test, we go much further than basic requirements to ensure your device is ready for market. We engineer the test, to verify the performance, functionality, and user experience under good and bad conditions. Our testing exercises the system software in ways not normally accessible by a user. With Parlay, and Phil, our Hardware in the Loop Test system, we can provide you with low-level test automation, including fault insertion, internal data monitoring and robust component testing. Our testing fully characterizes your system under normal and stress use to ensure your system is able to gracefully handle unexpected situations. Our testing is tough on your system in the lab, so you can be confident that surprises will not occur in the field. Using Promenade's Hardware in the Loop Test System we can also provide automated tests that monitor, log, and graph the behavior of your system, as measured from the electronics directly. Our test system can be wired up to your electronics for a full evaluation of inputs and outputs. 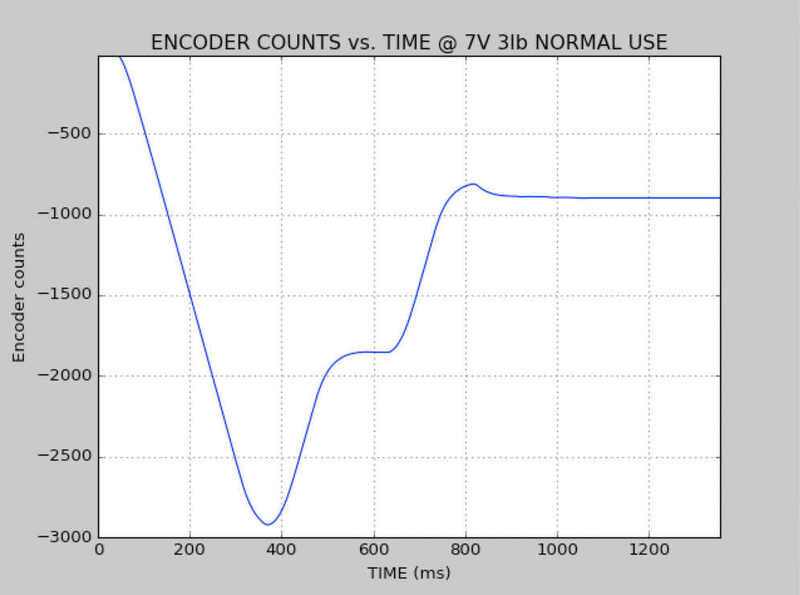 We can measure everything going on in your system without the need for special electronics, LabView, or other expensive packages. Test scripts are in read-able Python, and outputs are logs and graphs for easy, reproducible verification of requirements. Promenade Software provides the full suite of software documentation necessary for your IDE, 510(k), PMA, CE submission, as part of our development services. 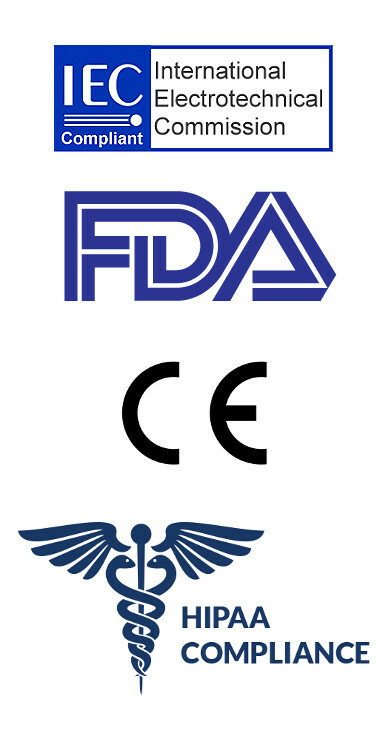 Our controlled processes are fully FDA 21CFR Part 820, ISO 13485 and IEC 62304 compliant. If you are doing your own development, our experts can guide you on the software portions of the design history file (DHF) . Or, if you have your DHF, we provide audit services, helping you avoid a costly denial. Cybersecurity - Hazard Analysis, mitigations, and design considerations, including list and justification for the controls established, and traceability to risks considered. Whether you are doing development with us, or just need help with your submission, let our software regulatory expertise help you navigate through the regulatory process.